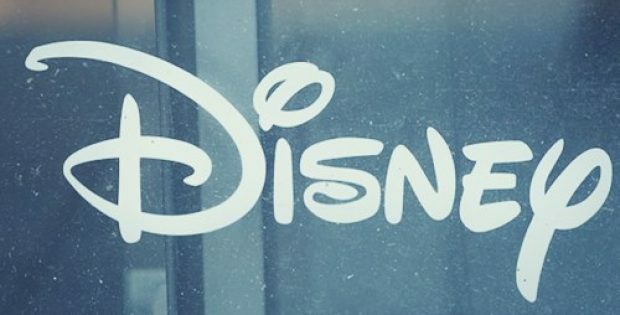 The Walt Disney Company (Disney), the renowned American mass media and entertainment conglomerate, has reportedly announced that it has received the unconditional approval of Chinese regulators for its deal to purchase the entertainment assets that belong to Twenty-First Century Fox (Fox). Reports cite, Disney has previously agreed to acquire the film & television assets that belong to Fox for approximately $71.3 billion and had earlier received the approval of the European Commission. According to a report by CNN Business, with the latest approval, the deal has reached an important milestone. Following the completion of the deal, Disney would obtain Fox’s movie studio, including franchises like X-Men and Avatar along with television channels like National Geographic and FX. Moreover, China’s approval of the deal reportedly holds more significance as other prominent merger deals concerning the U.S. have experienced a lot of trouble from Chinese regulators amid the rapidly growing trade tensions between the U.S. and China. Reportedly, the deal would be growing Disney’s extensive portfolio of some of the most popular characters in the world – uniting characters such as Mikey Mouse, the entirety of Marvel’s Avengers superheroes and Luke Skywalker with Fox’s The Simpsons, X-Men and Avatar. For the record, Disney currently owns ESPN, Pixar, ABC, Lucasfilm – the producer of Star Wars – and Marvel Studios and an array of Disney theme parks across the world. Following the announcement, Fox’s shares jumped up by about 3% and were trading at about $49.60 while Disney shares climbed up by 1%, trading at about $117.34. Reports claim, the deal’s approval in China as well as Europe can be deemed as an incredible victory for Disney, which has already acquired the approval of the U.S Justice Department. According to reports, the scheduled date of completion for the Disney-Fox deal has not been revealed yet.